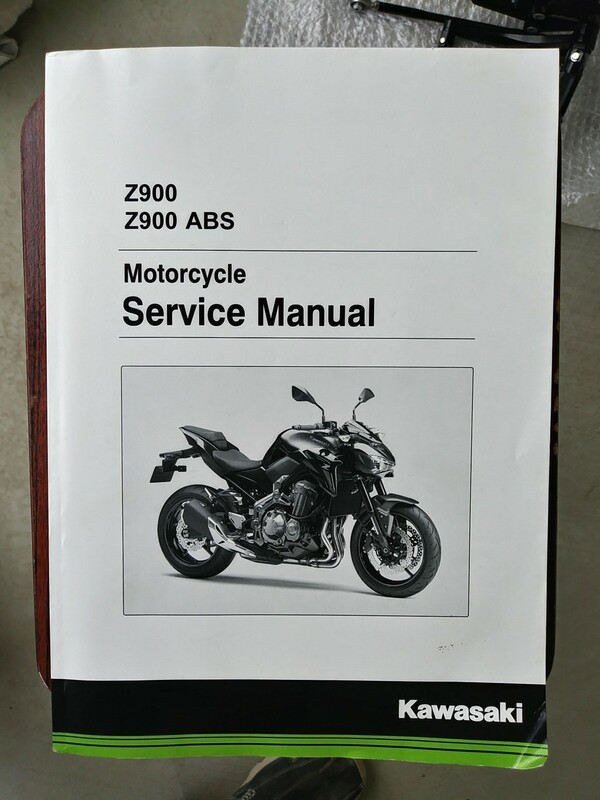 2017 Z900 official service manual in Excellent condition. 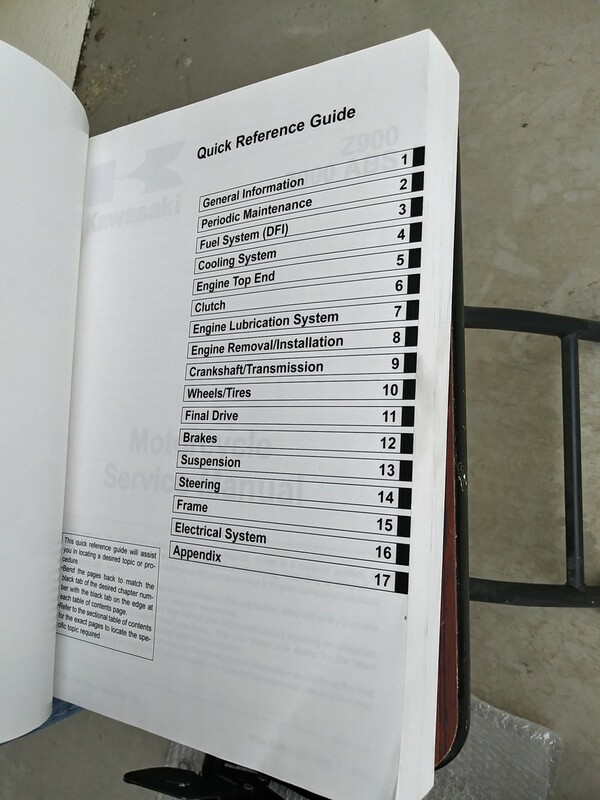 No markings or missing pages. 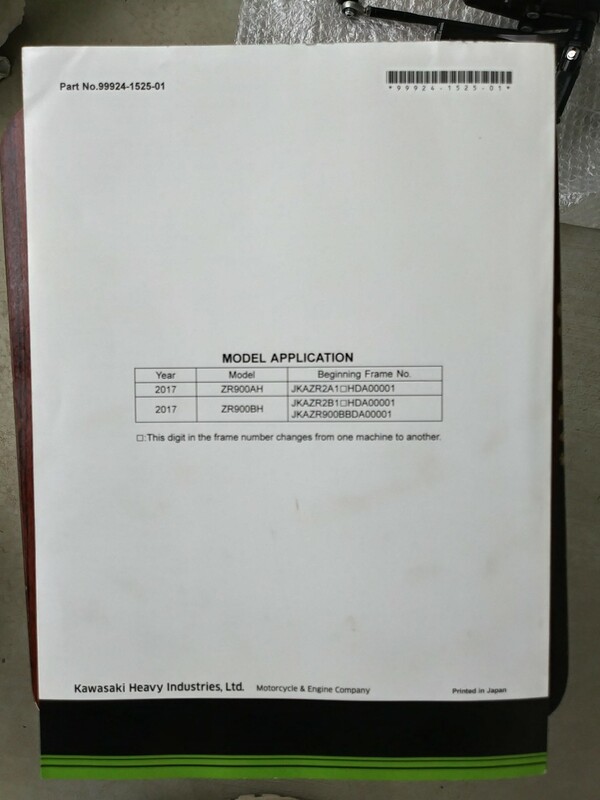 The manual will quickly pay for itself as you do your own work! Asking price: $50 + actual shipping (cont. U.S) via PayPal or Chase Bank.